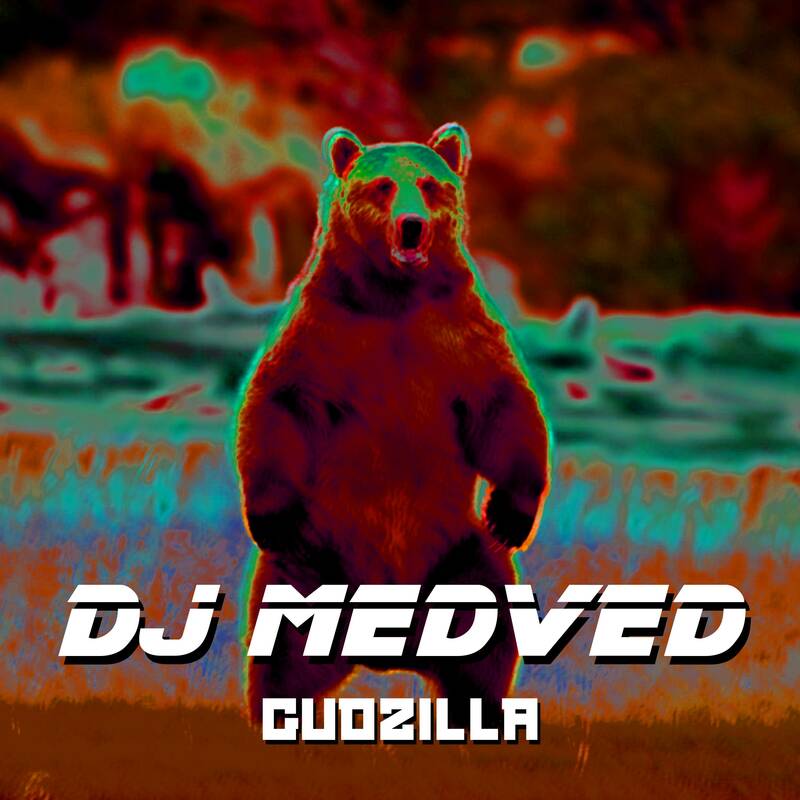 DJ Medved makes his debut with Gudzilla, featuring the sound of the Russian underground: Hardbass. Let's get to it! Or your own favorite platform!